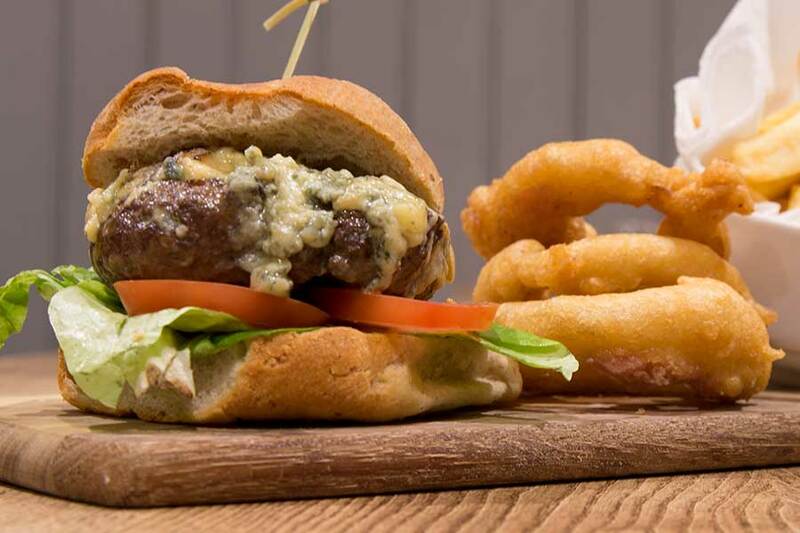 The Squire Inn is a 17th century coaching house inn situated at the foot of the Cotswolds in the market town of Chipping Sodbury. Our bar area offers a large fireplace, creating a cosy setting during the winter months whilst our large garden is the perfect venue for live music, BBQs and al fresco dining during the warm summer months. Our family have been at The Squire Inn for 14 years and in 2014 we decided to relaunch our restaurant. 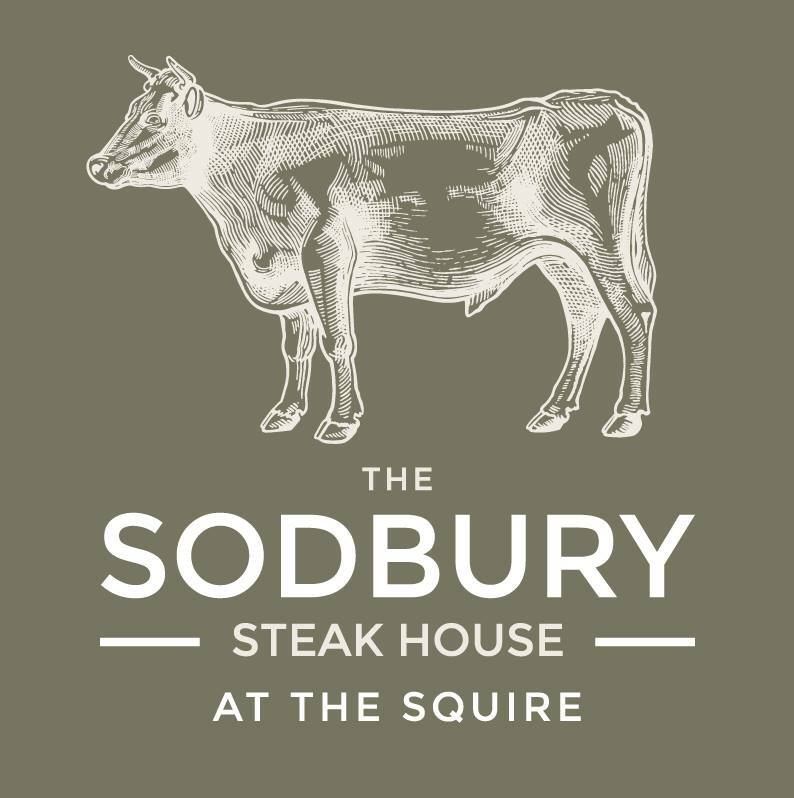 After much research, planning and sampling, we launched The Sodbury Steakhouse in October 2015 and haven't looked back since! Supplied by the award-winning butchers Ruby & White of Whiteladies Road, Bristol, we have earned a fantastic reputation for high quality food in comfortable surroundings with superb service. 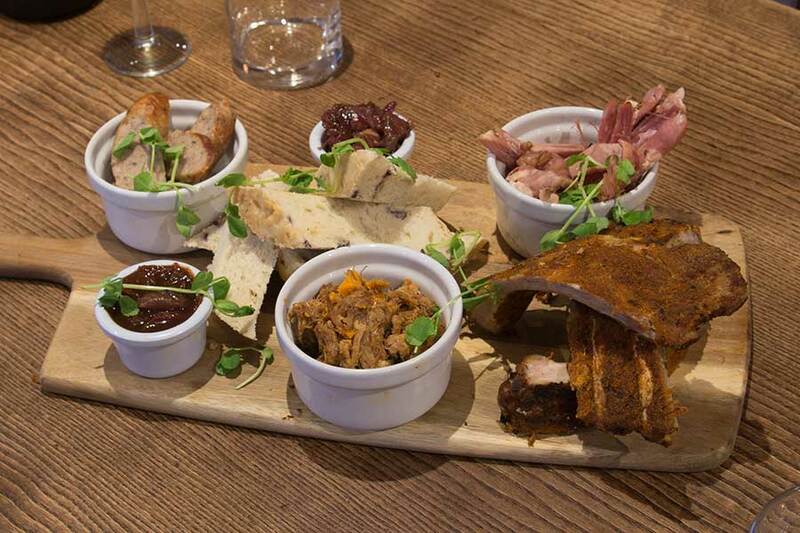 We look forward to welcoming you to our pub and restaurant. Food was very good! Sad that the pork belly bites starter weren’t on the menu, but the pork sliders were great! Delicious food, good menu choice, friendly service. Always a great experience! Loved the new menu with choices on different sizes of steak - tackled the 24oz Ribeye and loved it! Lovely food. The service was  friendly but a bit slow which didn't bother us but might some people. We’ve been a couple of times butthis is the first time we have had the burger. Will definitely be back again. The award was well deserved. Excellent food, the roast lamb was very tender. The sticky toffee pudding was out of this world! The staff were lovely and friendly. We will definitely be back! Lovely and very enjoyable Mother’s Day lunch. Second time we have eaten here. the food is fantastic topped off with great service and very good value for money. 5 stars. Will definitely come back. I just wanted to say thank you to Clarisse and the team that looked after us. We have eaten here several times as a couple and decided to have a birthday meal here with the family. 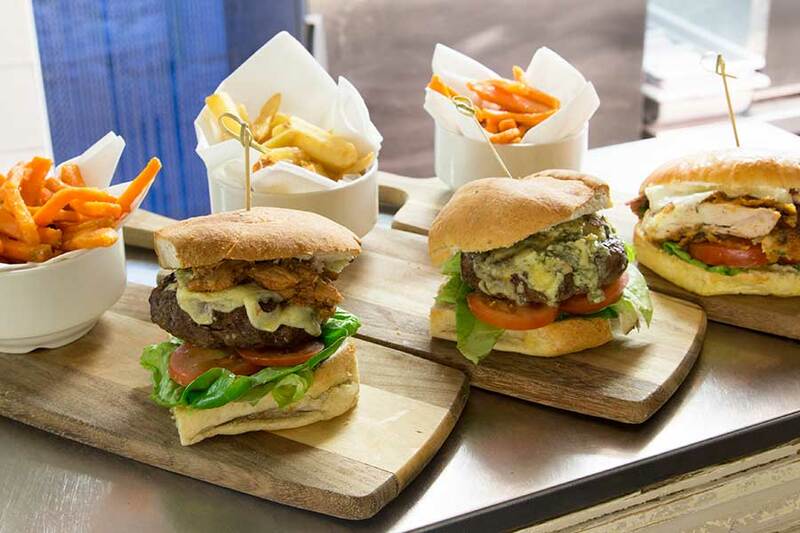 Food is top notch, particularly the burgers and the staff went above and beyond to ensure we all had a great evening. We look forward to returning again soon! Service staff were very attentive and very good with our children. Food was lovely, especially the burgers. My wife and daughter are both coeliac sufferers (gluten free ) also my daughter has a peanut allergy and the staff including a top rated chef in my opinion can handle it with ease compared to many top hotel chains. Staff are friendly and courteous and go out their way to help . Top Mark's given and deserved. Really recommend this restaurant anytime. A lovely meal and brilliant service as always. Our meal took an hour (due to electricity problem) but waitress apologised early and gave us free deserts. And she passed the message on when the shift changed! Food was very good as usual.